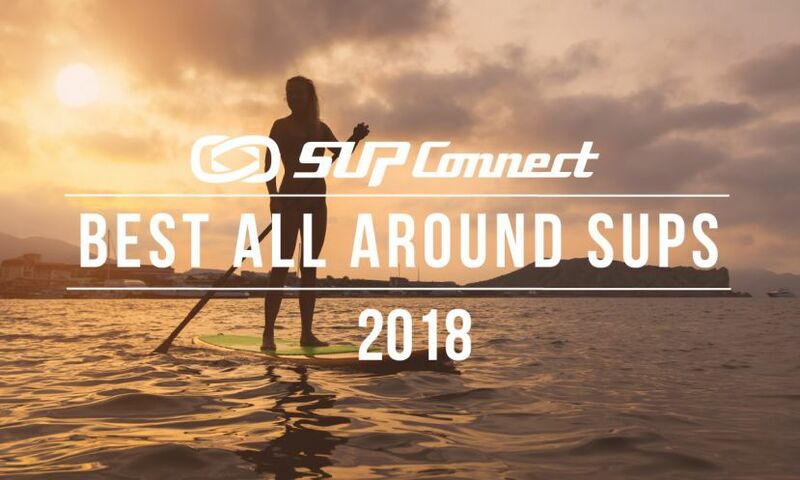 Stand up paddle boarding is on the upward trend in participation and with that comes more opportunities for even more fun. 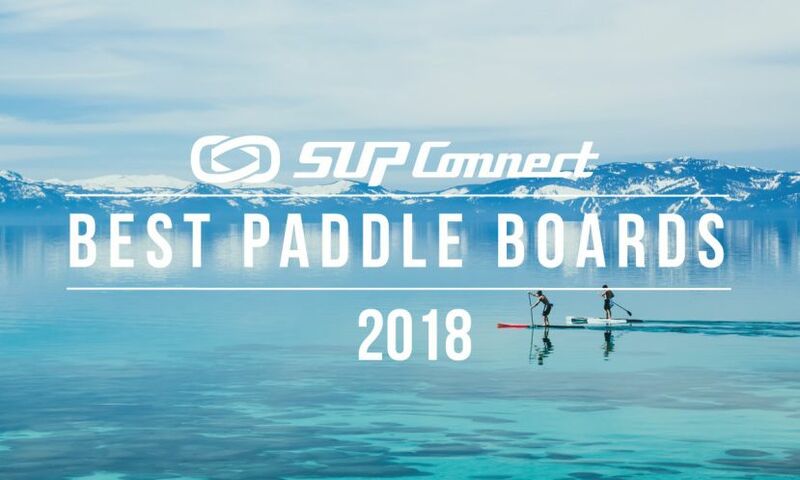 In the past couple of years we’ve seen the rise in popularity for group SUPs, as in a paddle board that can hold a group of paddlers at one time. 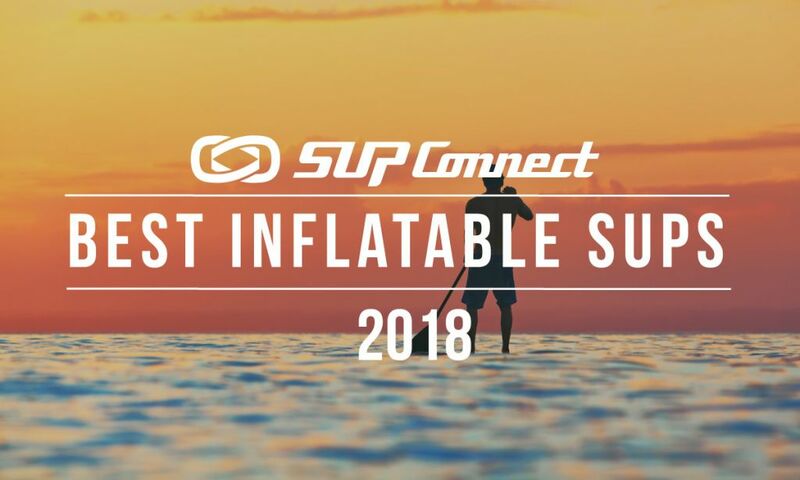 Here we’ve listed 9 ways you can have fun on a group SUP. 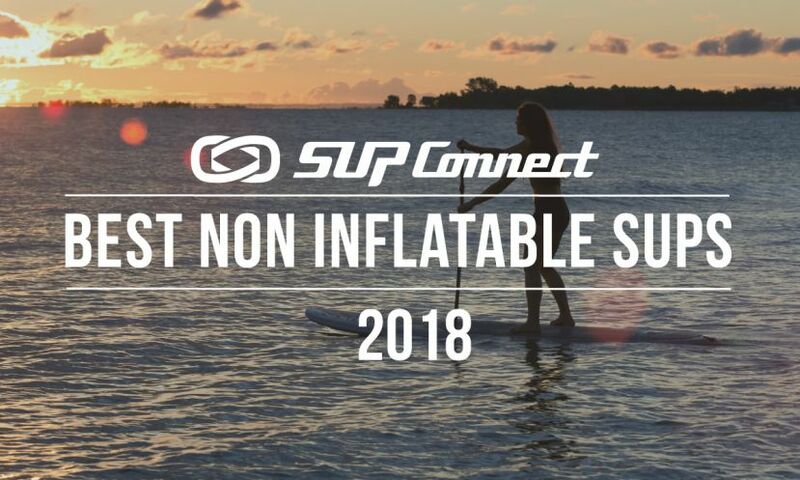 Have a look at what paddle boarding during the winter looks like on Lake Superior. 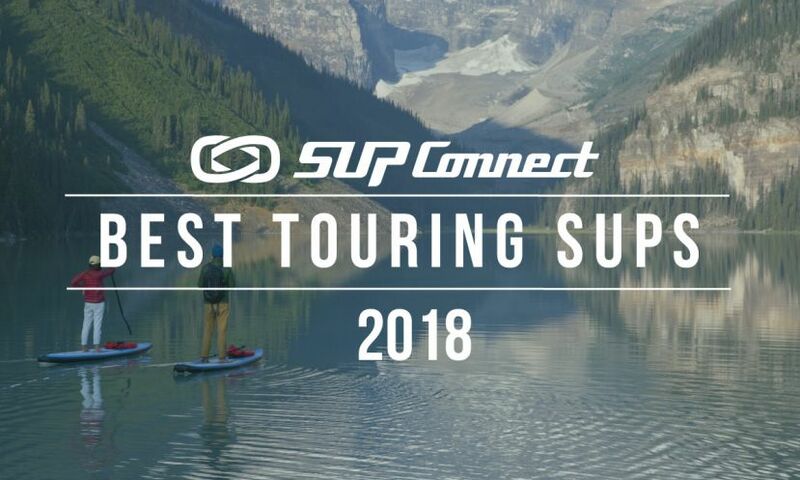 This video was shot throughout the months of January and February 2016 and captures the lake's stunning scenes. -20 degree Fahrenheit air drives the steam out of the lake as shown early in the video which the locals call sea smoke.